WTA Tennis: Svitolina’s dominance, at the WTA Finals in Singapore, confirms the predictable unpredictability of the women’s pro tour. 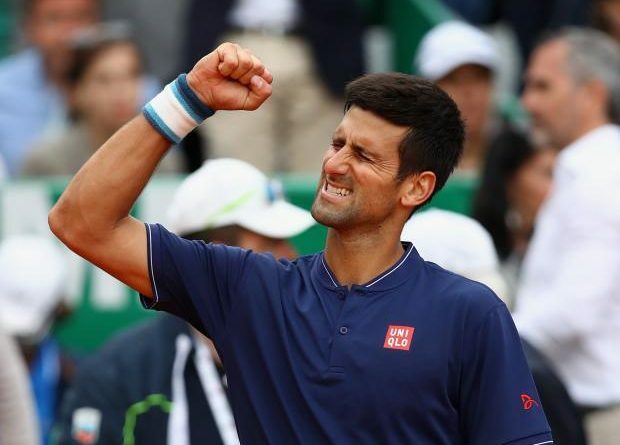 US Open Tennis: Our views on Djokovic’s conquest, Delpo’s tears, Serena’s meltdown, Roger’s exhaustion, and Nadal’s retirement. The 2018 US Open concluded with the crowning of its champions who’ll be etched in the annals of tennis forever.